As the blistering heat of Summer gives way to the rustle of Autumn, it’s time for dreams of sinking into the sofa with thick socks and a cup of tea to become a reality. 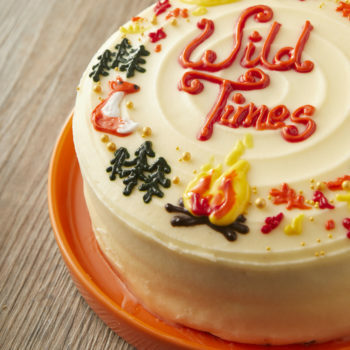 Konditor & Cook are here to #SpreadJoyThroughCake with their warming woodland theme — Wild Times. 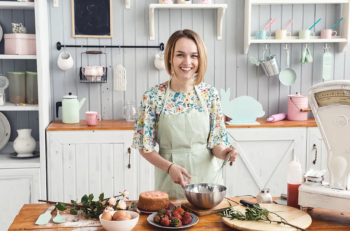 London based Nudge PR and Athens based Wellenwide​​ are delighted to announce a partnership between the two PR agencies to offer their respective services to clients and contacts within the food and drink industry. 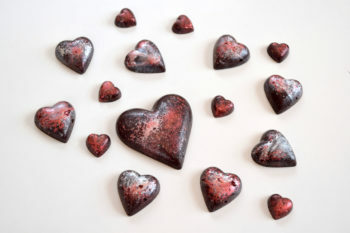 To celebrate Valentine’s Day this year, the UK’s top chocolatier, Paul A Young, has let our favourite romantic places, novels and films play his muse for a very unique collection. Every flavour, colour, texture and decoration has been designed to emulate true romance and help you celebrate the most loving date in the calendar. Decided to bid booze a fond farewell this January? Thinking alcohol free is the new you this year? Or just looking for something new to treat yourself to post-gym? 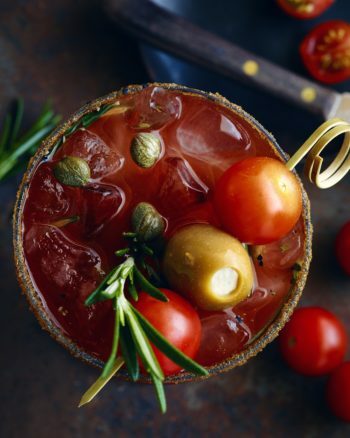 Whether you’re continuing the 2017 health trend or simply fancy a mocktail, Clamato cocktail juice is here to save you from feeling left out this sober season. 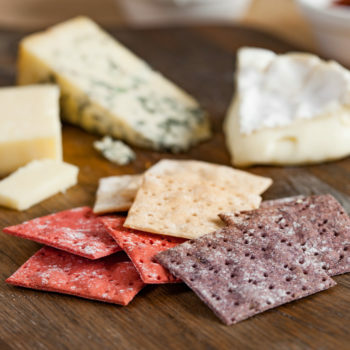 Launching into Ocado this January, Sprouted Genius are set to become the UK’s first ever sprouted flour cracker brand. 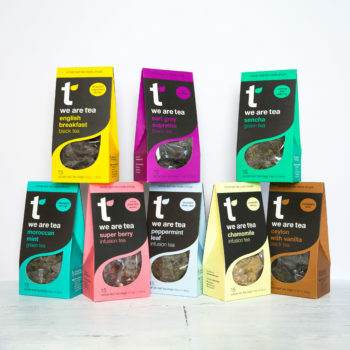 Available from the end of this month, the innovative brand has tapped into the ever-growing trend of incorporating ancient grains.